This Thornton Valley East ranch home has 7 usable bedrooms. 4 non-conforming. 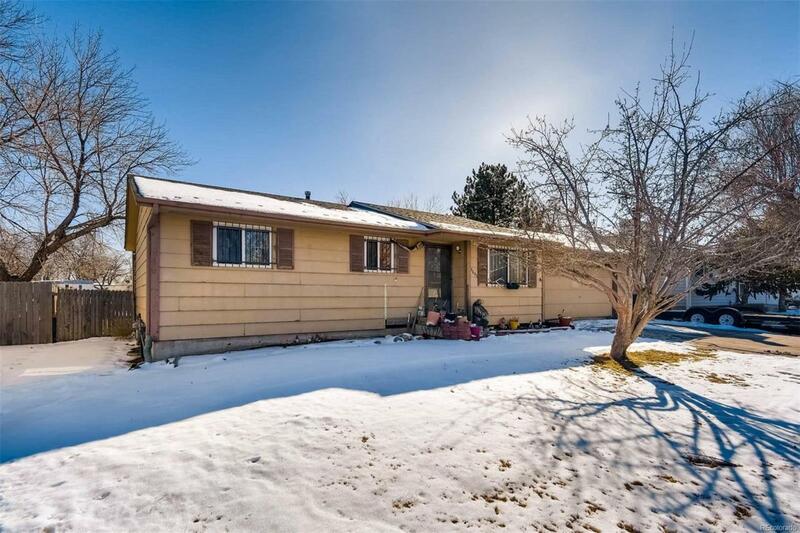 Huge backyard and lot, close to many amenities and easy access to I-25, I-76, I-70 and E-470. All tenants current items will be cleared out before closing, please excuse the clutter as they are packing to move. Home is being sold as-is.